A software architects journey into photography. His learnings, rambling and favorite images. Sometimes a full size quad can just be too big to fly. Crashing them usually means breaking something so you tend to want to fly them in large areas and very conservatively. For experimentation purposes (and frankly just for fun) a micro quad can be cheaper to build, require less space to fly and generally survive crashes better (as they are generally much lighter). I've been looking to build a 'serious' micro quad for a while. By serious, I mean with a real flight controller and enough power for acrobatic flight. Slide show of my Flickr Vivid 2012 set. With photography becoming more and more popular it's becoming harder to find those unique places or shots that stand out from the crowd. With this in mind, as well as a healthy amount of childhood wonder and a large dose of nerdish gadgetry love, I've embarked on trying to build a multi-copter platform that can lift a decent camera (~ 1.5Kg) into the air safely and with enough stability to hopefully be able to take some unique shots. 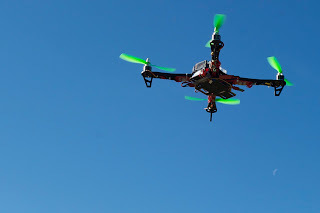 This post is all about building my first quad-copter. Assignment 2 was still life. We could either set something up to shoot such as a bowl of fruit or find some natural composition that did not need arranging. 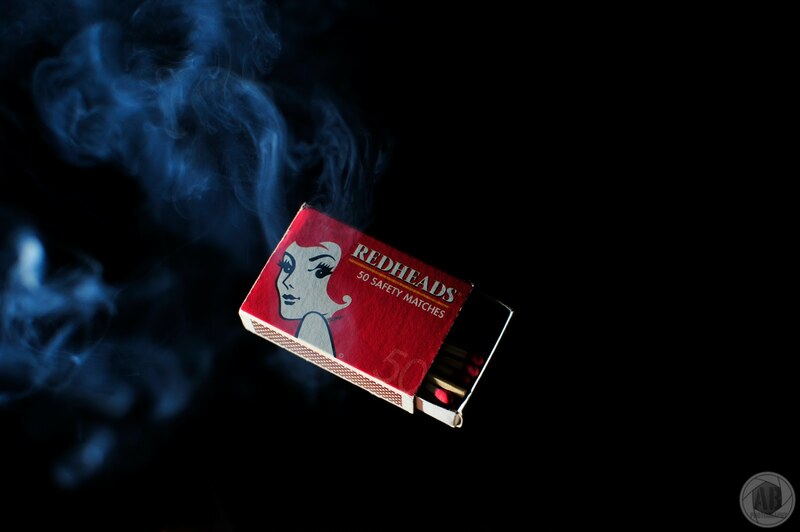 I'd been meaning to try and do some smoke shots for a while, so after a quick google on how to shoot smoke trails, it was off to the craft shop to get some black cardboard as the background. Assignment 1 was on colour composition. There was a choice of techniques and you needed to select one colour which was required to fill more than 50% of the scene in each shot. Some example techniques were colour harmony, colour contrast, low and high key colour, saturated and desaturated colours. I chose to go with a blue colour and the low key technique. Located in the Indian Ocean off Africa, Mauritius is a beautiful volcanic island with sand, sea and amazing natural beauty. The perfect place to relax and snap the odd picture after a safari in Africa! Next week I start my third set of photography workshops (Camera Craft 3) at the Australian Centre for Photography in Paddington, Sydney. The previous workshops have all had weekly assignments, so assuming this continues, for each assignment I will put up a quick brief on what we are trying to do and the photographs I take.